Last weekend, experts and professionals from wine industry across the world gathered in Korla, Xinjiang, for the 2015 Xinjiang Wine Industry Bazhou Summit which is designed to explore the development issues of the industry and offer an opportunity of exchanging experiences and technologies across the sector for the purpose of making local wine more exportable. Xinjiang wine started its journey as an industry from the 80s. By the year of 2014, the autonomous region had 145,300 hectares of land under vine, which is roughly 25% of China’s vineyard area. 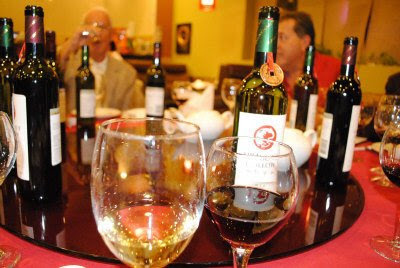 There are 126 established wine producers in Xinjiang, 84 of which were certified with QS. Xinjiang has a capacity of 400 million liters per year, with 190 million liters of raw wine and 81.8 million liters of finished wine produced in 2014, achieving 2.19 billion yuan in revenue. Despite being one of the most important regions in China, Xinjiang wine’s lack of prestige and low price proves to be a hurdle for export.